Bucket Lists are passé. It’s time for The Blind List! I have chosen my fate and I am determined to carve my destiny. I will not stop. I will rise and fall in love but I will not give up. I will walk those extra miles to smell the smell of authentic cuisines. I will fly in the skies. I will hug and meet people from all over the world. I will wake up for those mesmerizing sunrises and wait for hours for the momentous sunsets. I will learn about traditions, art, culture and cross oceans in search of the hidden gems. I will indulge in history and take pride in anthropology. I will do it all everyday. I have no money but my most valuable possessions are those little moments which leave me amazed, shocked, bewildered, awestruck, happy, joyous, sad and most of all fulfilled. I am romantically engaged and neck-deep in love with the world. They ask me, why do I travel? Do you think I still need to answer it. No dream or reality is as beautiful as the one that we see with open eyes. 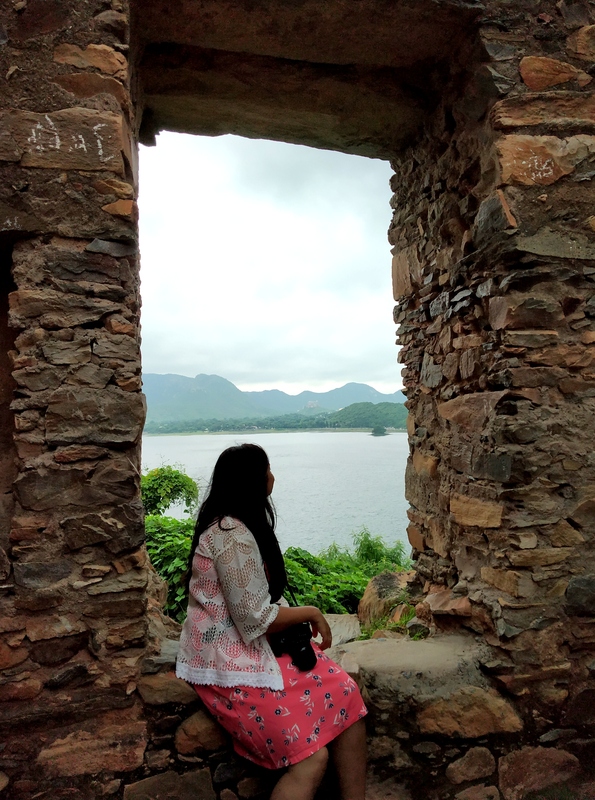 When I took the plunge to become a traveller, when I decided to step out of the house, when I declared that I was ready to embrace it all, when I crossed all barriers, I sent out a strong message to the world that I was ready to romance with it. Come, lets say #SayYesToTheWorld. There isn’t any bigger happiness. Bucket Lists are passé. It’s time for #TheBlindList! What would my #TheBlindList be like? For me, the below picture says it all but I would also like to answer it through a poem! For no one is harmed. It is open minded and no one judges you there. And where we live together, we eat together and we die together. My imaginative world is impeccable but my present world isn’t less beautiful. And with every travel, I tick off my blind list. Splendid. A very beautiful post with some kickass pictures. Great!